Le Parfum (Eau de Toilette) is a perfume by Elie Saab for women and was released in 2012. The scent is floral-fresh. It is being marketed by Shiseido Group / Beauté Prestige International. I bought the scent for the first time before my first pregnancy after I had smelled it on a colleague, but it did not smell so nice on my skin, it was very flowery, stinging and quite penetrating which is why it disappeared in the cupboard again. Then I got my daughter and on our wedding day I somehow felt like testing the scent again and what should I say since then it smells wonderful :) It is floral, warm, very feminine, elegant and in the base wonderfully creamy, floral and soft. The strong flowers are softened by rose honey and vetiver and the fragrance gets more depth. I love this fragrance. It has just the right amount of what I love - durability, a mix of gardenia and orange blossom without being overwhelming or overly sweet. I wear others, but I always find myself returning to this again and again. For me, the cologne is a little lighter and less sweet than the perfume. Le Parfum by Elie Saab opens with a rich, sweet, fruity-floral blend mostly centered on vanilla, citrus/neroli, something smelling like tonka although I don’t see it listed, sandalwood, amber (not listed too but I get some of that “warm” resinous feel, I guess it may be honey...), thin green notes and then obviously the flowers: rose, jasmine (particularly clean) perhaps ylang. Woody-herbal-patchouli base, providing a subtle dry, aromatic and shady feel underneath the general “plushiness”. Shortly, a floral-fruity Oriental scent, more classic than classic: warm, “golden”, juicy and pleasant, soapy and resinous, refined and elegant for sure but with an overall mellow feel of effortless informality and liveliness (making it perfect for pretty much any age and circumstance). Ironically it’s one of the nicest works by Kurkdjian, far better than the stuff he did and does with its own brand. Less pretentious, more solid, perhaps more boring in its glossy and conventional “perfection”, but it’s well made, smells nice, and it’s decently priced. Nothing new for fans of “true” good floral scents (and there’s billions out there better than this), but decent and nice enough for undemanding fiancées or relatives – or, say, a nice easy “anywhere-safe” scent when you just want to smell nice but go unnoticed. 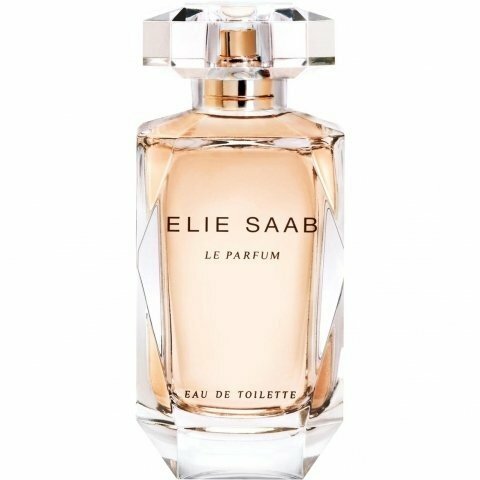 I reviewed Eli Saab LE PARFUM eau de parfum not too long ago, and my basic take was that it could have easily been the orange blossom entry in the Thierry Mugler Jardin d'Etoiles series. Not so for the eau de toilette. The patchouli has been switched out for that tell-tale pseudo-cedar aromachemical blend (a mixture of iso-E-super and ambroxan? or is it just iso-E-super?) which I have been smelling everywhere these days in mainstream launches. Unfortunately that base is very strong to my nose and pretty much ruins everything else about a fragrance which I might have liked. In Acqua di Parma GELSOMINO NOBILE, it wipes out the jasmine. 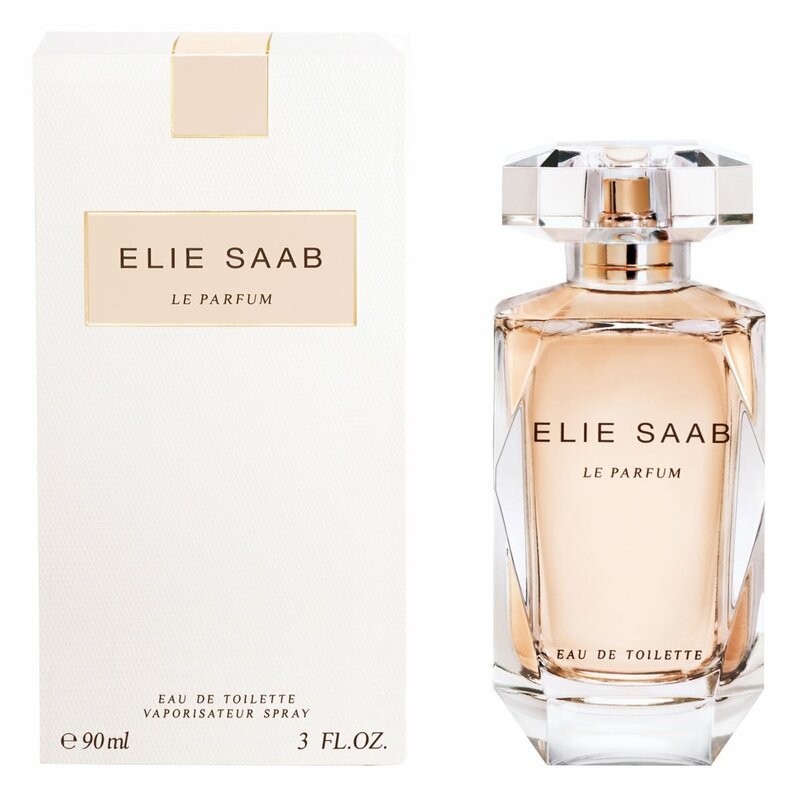 In ELIE SAAB eau de toilette, it literally wipes out the orange blossom. So, no, this is not just a lighter rendition of the eau de parfum, and I do not recommend this version. Write the first Review for Le Parfum (Eau de Toilette)!